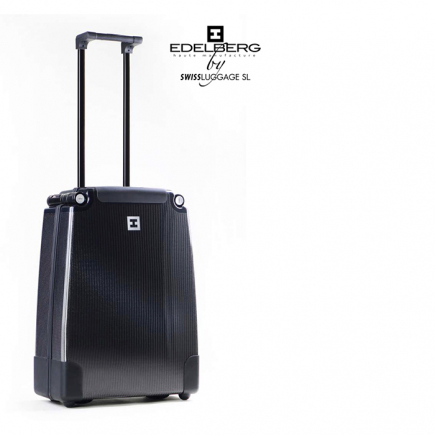 Edelberg | 840 € Tax inc. 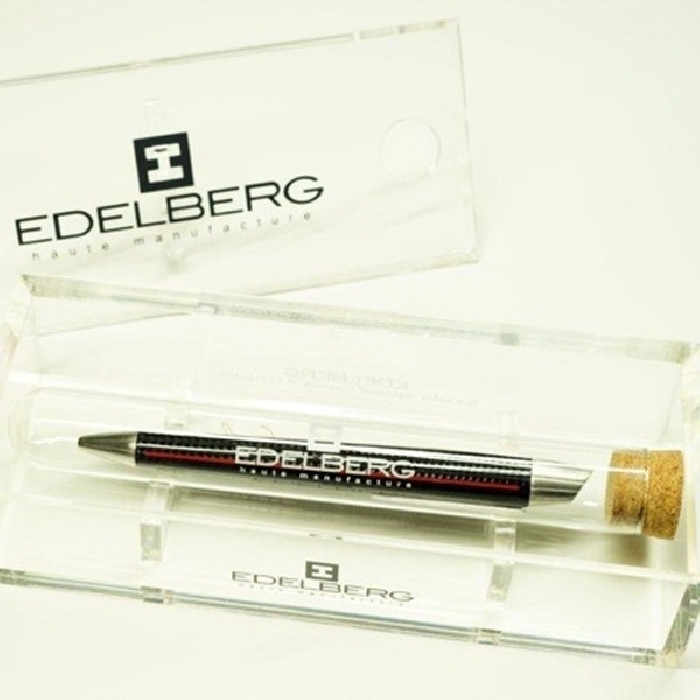 In developing Edelberg , the intention of Carlo E. Naldi was not to add another pen brand to the existing chain, but to develop a unique brand having a stand alone character. It is in this context that he invested heavily on innovation, new materials and modern mechanisms. 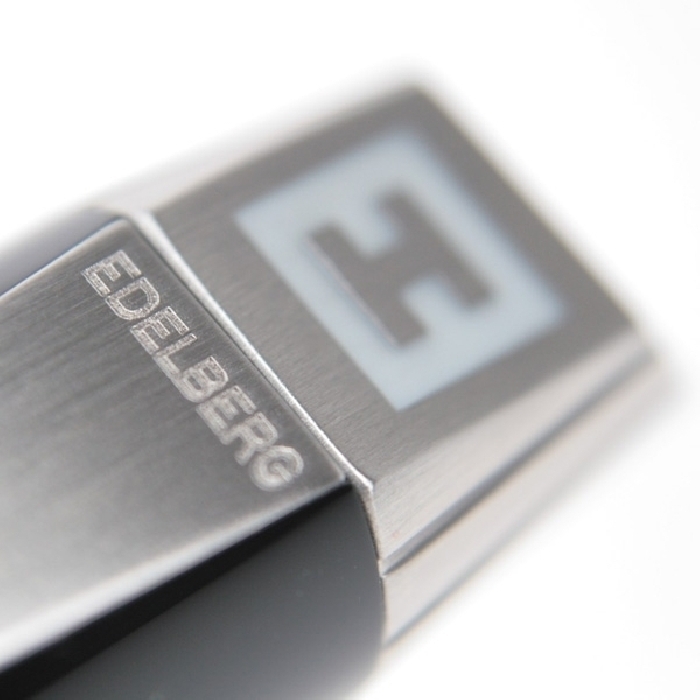 The writing instruments produced by Edelberg reflect very high quality materials and traditional workmanship. 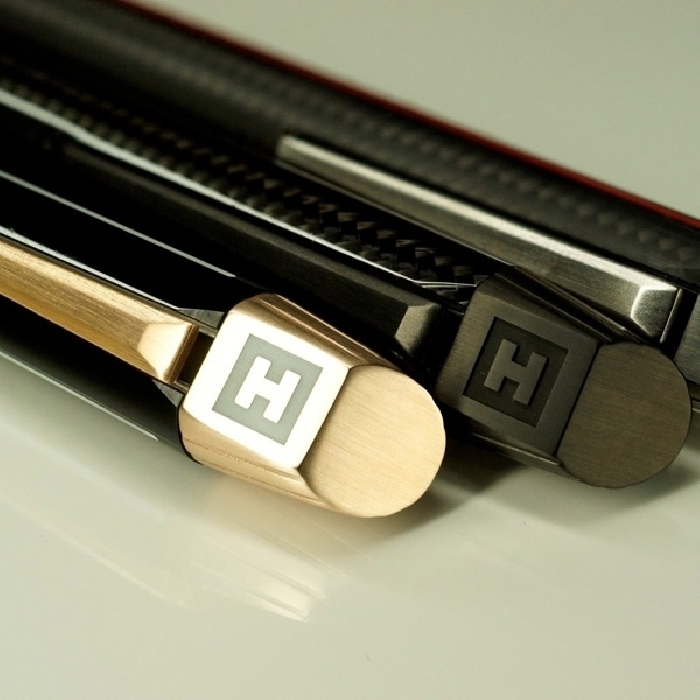 The craftsmanship is both seen and unseen to the user. 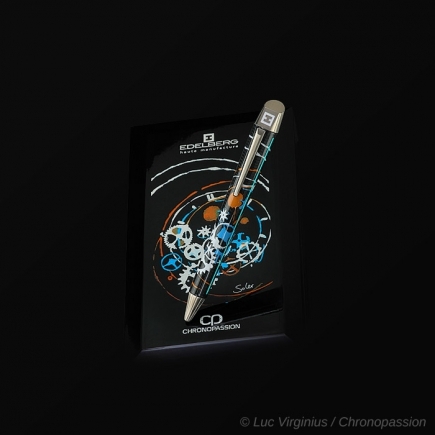 On one hand the user will observe the exquisite beauty of the product and on the other hand the superior mechanism which transforms thoughts to words is well concealed. 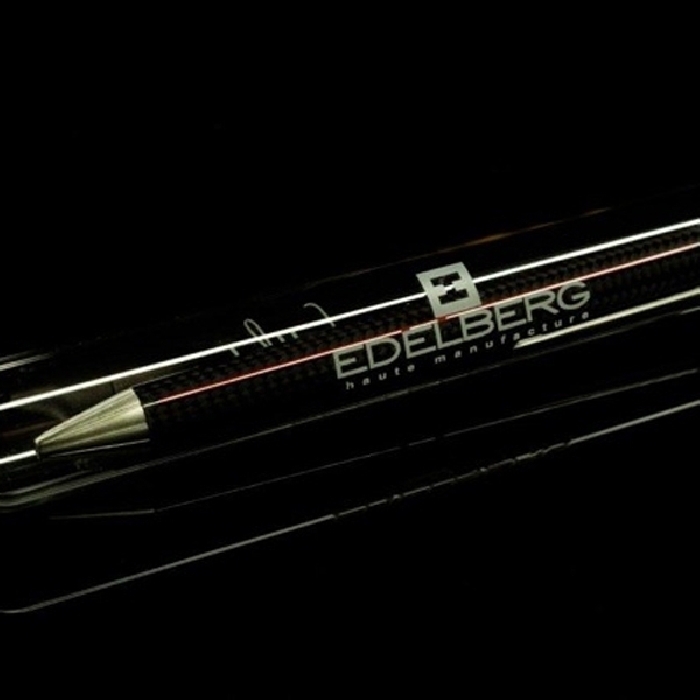 The first collection of pens from Edelberg use high quality resin black or ivory and carbon fibre. 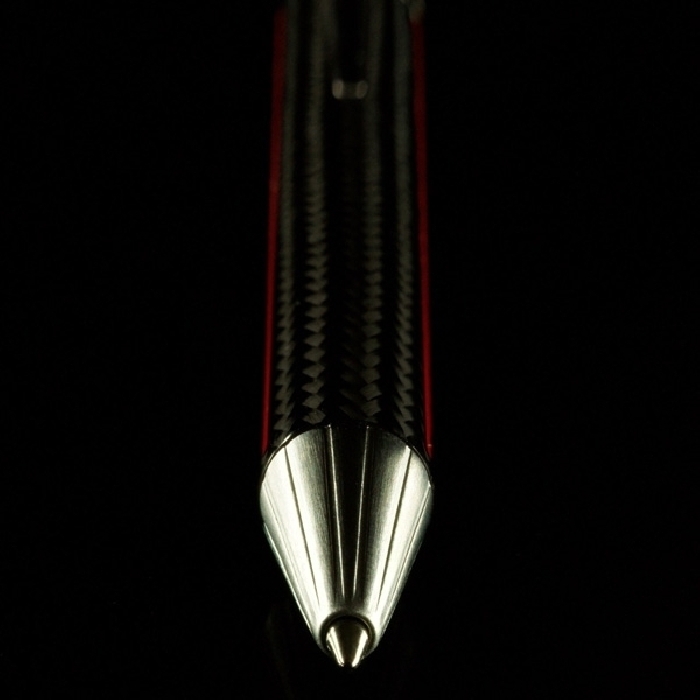 It has a unique clip streamlined with the pen in writing mode. It is named Sloop, after a type of sail used in boats. The spirit of the design captures the sloop and has a great sailing flavour. 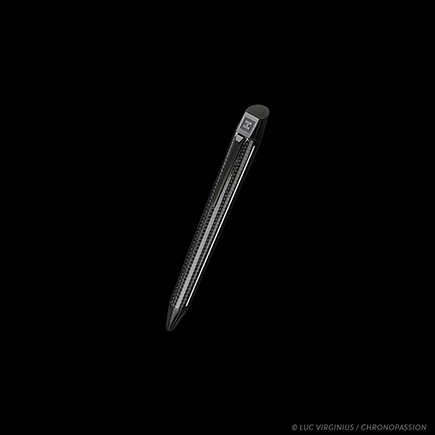 The pen also has photo luminescent components from high tech Super-LumiNova, its first use in writing instruments.